Inspirel products and consulting services are appreciated by professional users in various application domains - please find below a small, but representative selection of references and testimonials. 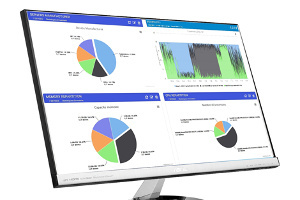 Nadra Technologies uses YAMI4 in their system performance management products. YAMI4 is used as an internal communication solution between components of the X Open Hub trading platform. 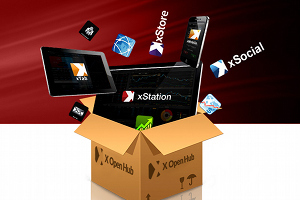 The X Open Hub infrastructure is a complete and open environment that allows to create flexible trading platforms, and provides tools for programmers to create their own applications for the trading world. 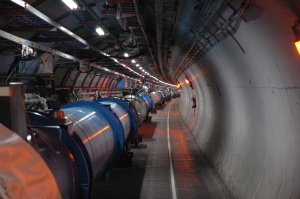 European Organization for Nuclear Research (CERN, Geneva) uses the YAMI library as a messaging solution in the diagnostic and monitoring part of the accelerators' control system. "YAMI is the component that does exactly what one expects it to do ... and it does the job perfectly. For two years now, we are using YAMI to get more than 1'000 computers to communicate together, and we did not even find one bug." CERN is also a user of the SOCI library, which serves as a database access layer in some of the control system components. The YAMI library is also used in several projects developed by astronomers of the INAF/Brera Astronomical Observatory. 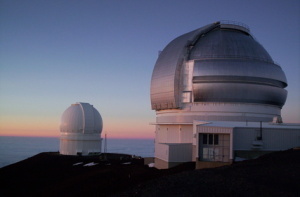 Remote control of the telescopes and transfer of camera images are example areas where the YAMI library proved to be useful. The YAMI library has found its use in the transport industry. 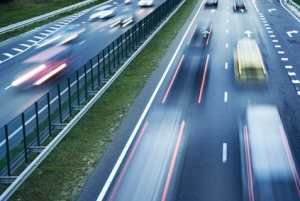 Kapsch TrafficCom, an international supplier of innovative traffic telematic solutions, uses YAMI as a lightweight messaging layer in the highway monitoring system. 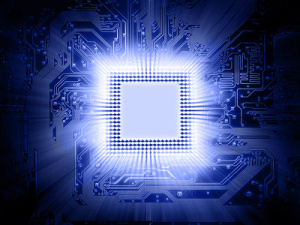 The C++/Tcl library helps in the integration between two programming languages in the microprocessor verification system that was developed by one of the CPU industry leaders. Would you like to learn more about Inspirel products and how they can help you make better software? Do not hesitate to explore this website and use the contact info in case of any questions.